Show proceeds support the work of Plastic Pollution Coalition. Limited amount available of RESERVED $250 Gold Circle VIP tickets in center first 3 rows. For VIP Gold Circle tickets, please donate directly $250/tix through PPC HERE. 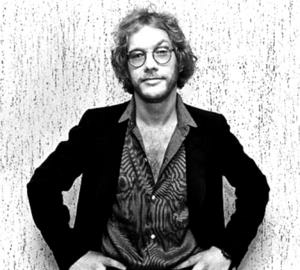 'When donating, please note in the comments that this donation is for "Zevon."